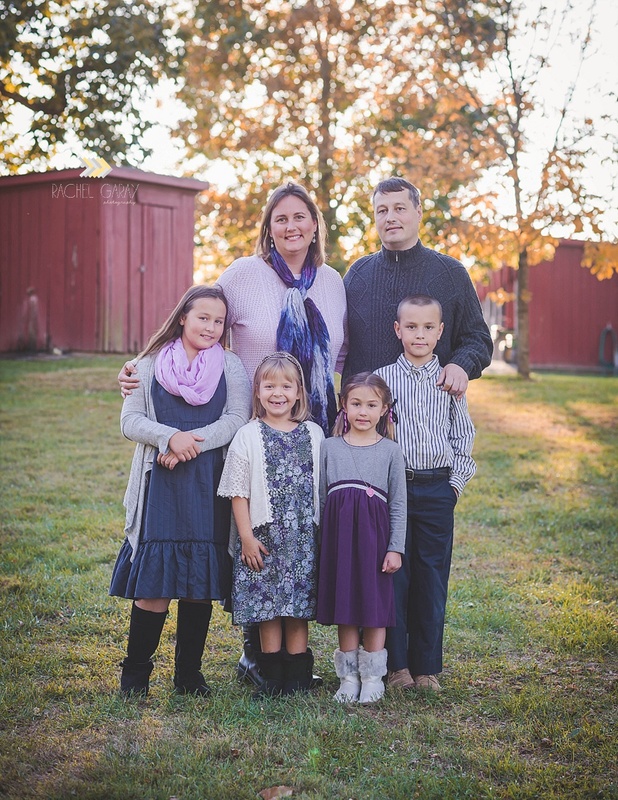 This is one of my favorite families to photograph! They are always fun and the outfits are always on point 🙂 I think this is our 5th session and it’s so awesome to see this adorable girls grow up before my lens! Love my job!! Brrr! This was a frosty session! 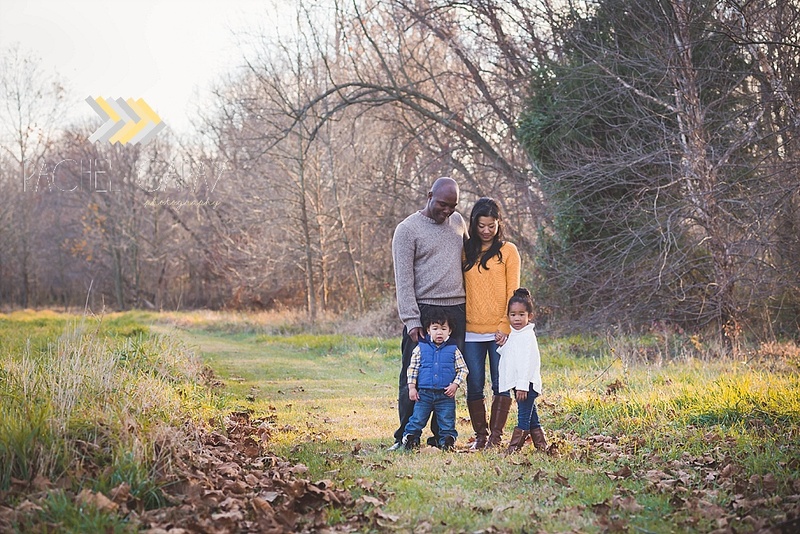 These clients deserve many props for being out in the chilly morning with me for their session, I didn’t even hear one complaint (even from the littlest member of the family!). The farm looks beautiful covered in frost! 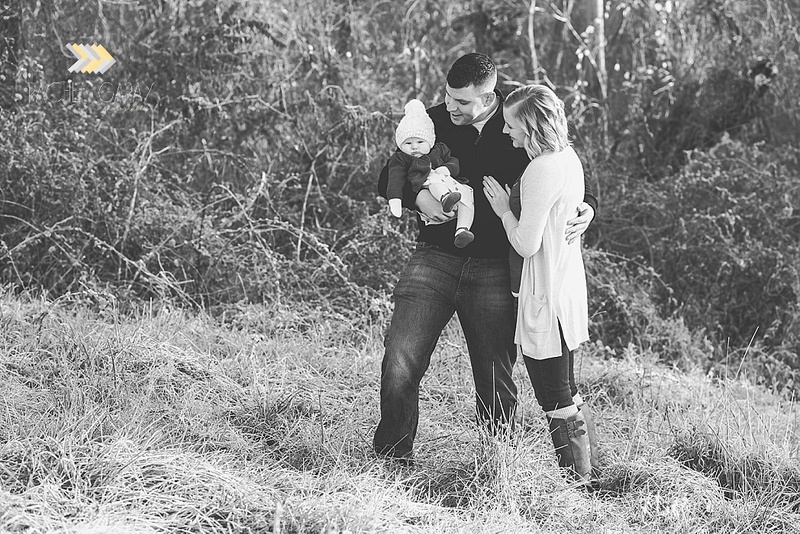 This sweet family session was big in many ways…big in the number of people and big on laughs and love! I love the shots of the kids all together they really didn’t need much direction they just relaxed and had a good time-a photographers dream! The love between them all really shows in the photographs.